We cant wait to see what they have in store for us all. 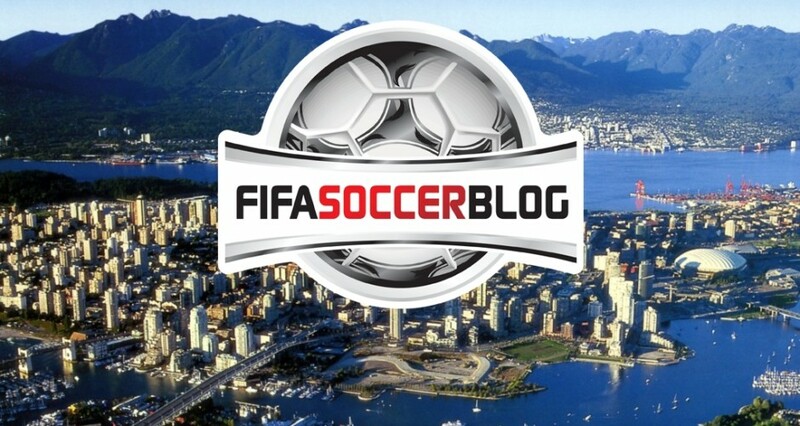 Enjoy it when it arrives at 9am over at FIFA Soccer Blog! For anyone wondering, all Online information (including FUT) will be revealed at Gamescom between 16th and 19th August.